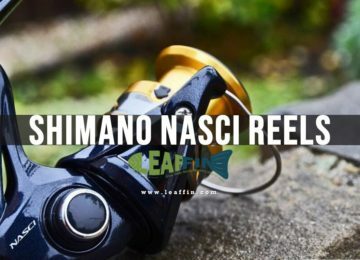 Shimano Sedona Reviewed & Compared: What's New in FI Reel Series? Shimano Sedona Review 2019: What’s New in FI Reel Series? The new Sedona FI is the first in Shimano’s lower end price point models to include cold forged Hagane gears. It offers everything you need for an outstanding fishing experience at a price point that has your budget in mind. If you have a few rods that need new reels, then why not buy a selection of sizes and cover yourself for a large range of applications without breaking the bank ? The new FI series has replaced the discontinued series of Sedona FE and FD. The new Sedona FI has upgraded drag power and increased gear ratios, meaning the series has model sizes for any situation from light freshwater to heavier offshore species. Moreover, weight has been significantly cut off across all sizes, providing you ease during long days of casting or jigging with minimized fatigue. 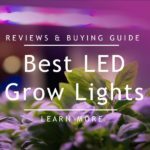 What’s new in Sedona FI? 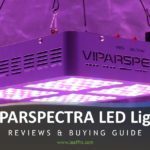 So what’s new in New Sedona FI vs Old FE? Gearing significantly upgrade to cold forged Hagane Gear. Rotor design upgraded as Sustain original Magnumlite rotor design. Body weight has also been reduced with hollowed reel foot. The gear ratio is higher on all models except the 1000 size. Drag Power has been increased on all sizes except the 1000 size. Here is a table comparison for a quick overview of side by side difference. Hagane Gear provides you the long-lasting smoothness and pleasure feeling to use it over and over again. The entire surface of the drive gear teeth is calculated in minute detail by special 3D design instead of cutting work and then formed by Shimano’s cold forging technology. G Free Body shifts the Sedona reel’s center of gravity closer to the rod and anglers hand position that helps to enhance casting comfort and reduce fatigue. The Propulsion Line Management System is the new spool lip design that provides longer casting distances than a standard design while preventing any backlash or wind knot from forming. Oval oscillation gear provides a consistent spool speed by altering the speed of the oscillation cam. 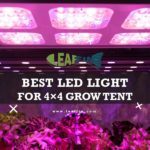 This gives you excellent castability and manageability with an even line lay. On other hands, normal oscillation systems use a constant rotation of the oscillation gear that, when translated to the cam, provides an inconsistent spool speed. This results in line lay that stacks at either end of the spool. One of the cons is that there is no reverse-direction switch. Some may not count it as a drawback depending on the type of fishing they do. Another drawback is the usual kind of you’d hear from any mass produced technical product. There have been some cases of handle snapping in half or crank having sticking issues after a short amount of use. This kind of thing you won’t see in more expensive spinning reels. 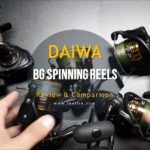 In the whole, Any reel that offers the qualities seen here at under $100.00 is worth taking a second, or even third look at. 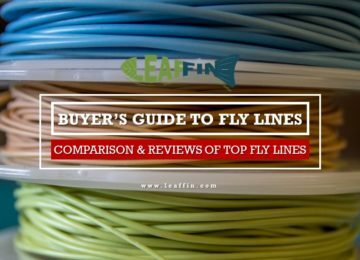 With these reels, you can go for finesse fishing the likes of Trout, Bream, Bass, Whiting, and Flathead. Tackle a larger class of the same fish by sizing up your reel. The numbers (1000, 2500, 3000, 4000, etc) in the model code indicate the diameter of the spool. Bigger the diameter, more line you spool your fishing reel with. The 4000-5000 are ideal for River, light offshore and beach. With a 6000 or 8000 sized Sedona reels, you can hunt for big Snapper from reef and Yellowtail Kingfish from the wash near shore or the blue water offshore. 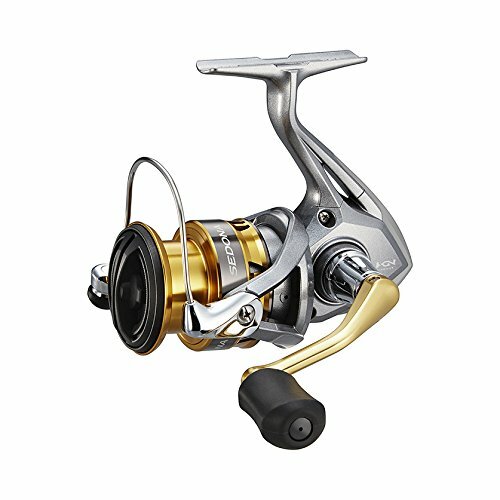 Target Salmon, mackerel, tailor, bonito, and kingfish with these reels. The 5000, 6000 and 8000 will also enable affordable access to Aussie Salmon and Big Tailor from the surf and rocks. The 8000 sized reel has enough line capacity and drag to mix it up with big surf-side Mulloway. “C” in the end stands for “compact body” which means that everything except the spool is one size smaller or more compact. e.g. “C3000” reel model has “2500” body but a spool of “3000”. The “S” in the end of model number stands for “shallow spool” that is smaller, have lighter weight and less line capacity. In the model numbers, HG is High Gear and will get you more fishing line in one turn of a reel. Whereas, XG stands Extra high Gear and is usually for 4000 sized reels or above. The XG will get you more line than anything else. 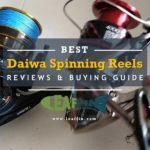 Above all the gear ratio, the purpose of your spinning reel is important to know. For example, if you are doing lure casting like poppers you need high speed (HG), otherwise your popper won’t ‘pop’. Low-gear is good for bottom fishing because low-gear have more power when fighting fish if speed is not important to you. But if you want an all-rounder, I recommend HG models. Apart from all the above is also important to note the length the line retrieve per 1 rotation crank (handle), why? because for example Sedonna2500 5:2:1 can be different retrieval length from Stradic 2500 5:2:1. Pflueger President continues its reign of dominance with affordable performance in a class all its own. It also has an instant anti-reverse feature that is missing in Sedona. President also has a higher bearing count of 7. Sedona reels beat the president in the max drag competition. Moreover, Sedona retrieves more line per crank. You would definitely want to go with Sedona if you are doing lure casting. Shimano Sedona has also resolved the binding issues. However, Pfleuger President is cheaper than Shimano Sedona. The Shimano Sahara will outperform the Sedona with an addition of many features. Sahara has the corrosion resistant bearings which add to the longevity. It also has one more bearing than Sedona. However, Sedona is in the 79.99$ range vs the Sedona at 59.99$ if the price is a concern. Sienna has only one ball bearing as compared to 3 in Sedona. Sienna also doesn’t have features like Hagane gear and G free body of Sedona. Moreover, Sienna is only available in 1000, 2500 and 4000 sized models. Comparatively, Sedona models are lighter in weight. With all lack of these features, Sienna is dirt cheap as compared to Shimano Sedona. 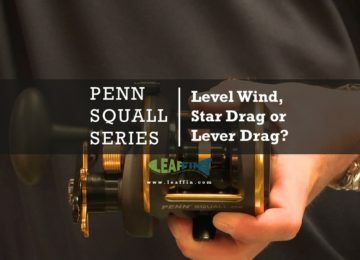 Penn Squall Review 2019: Levelwind, Star Drag or Lever Drag?